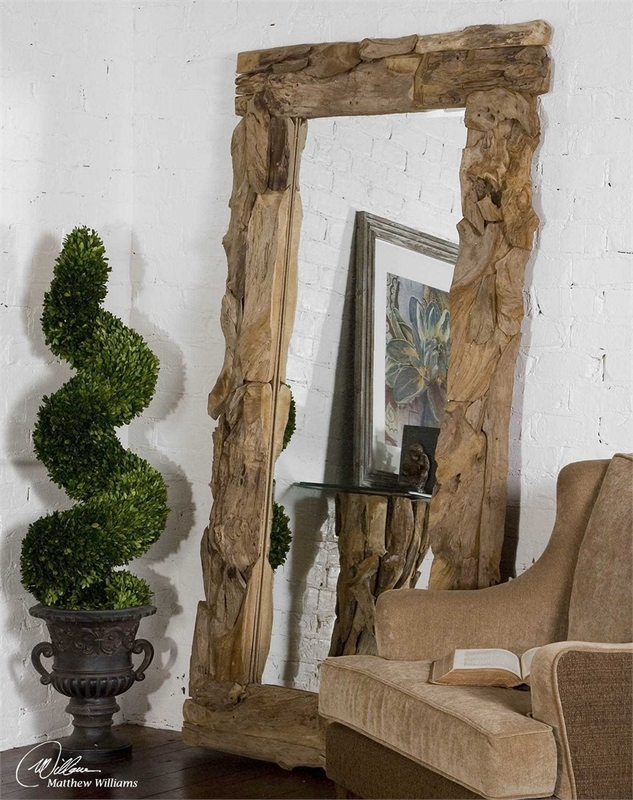 This industrial inspired design uses a solid wood frame construction with an aged natural finish, featuring rustic metal strips with exposed coordinating nail heads. 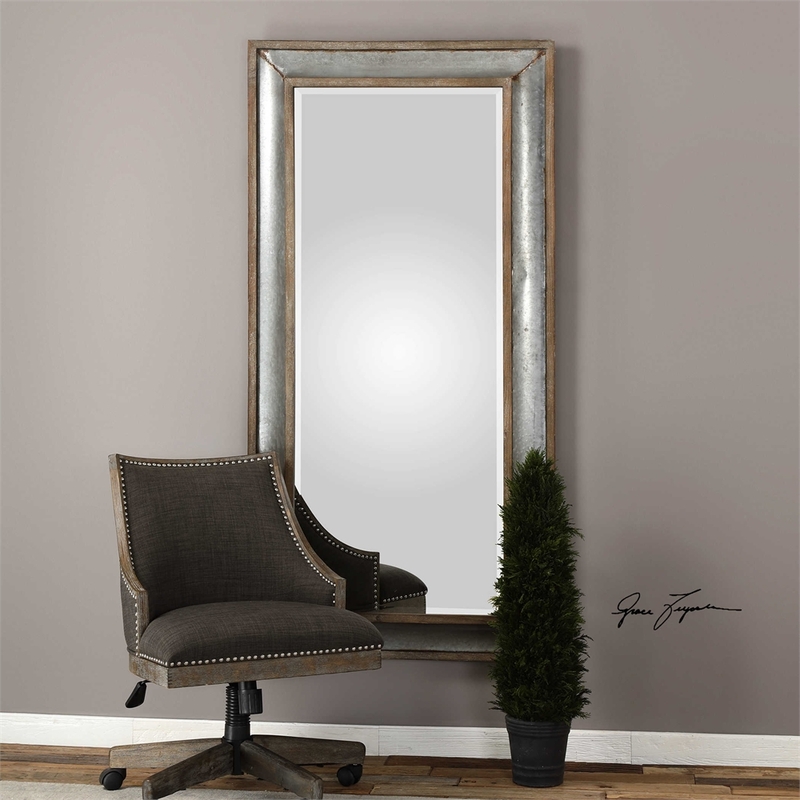 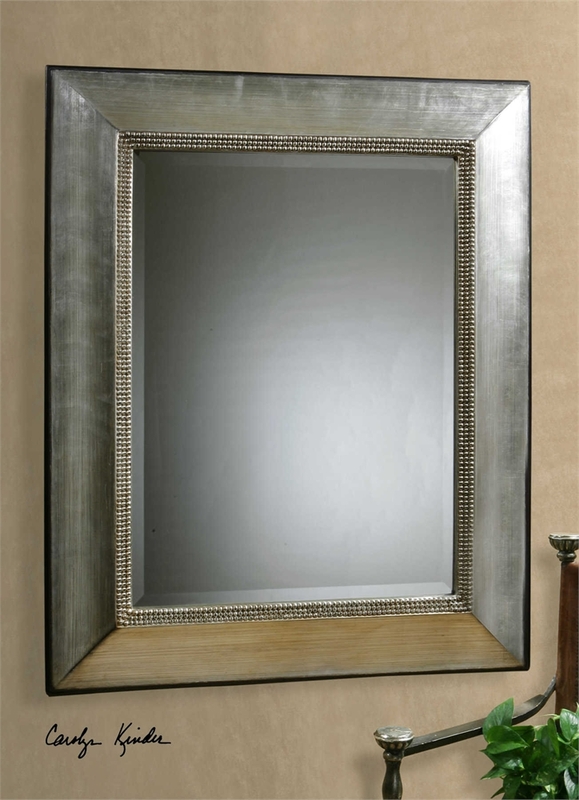 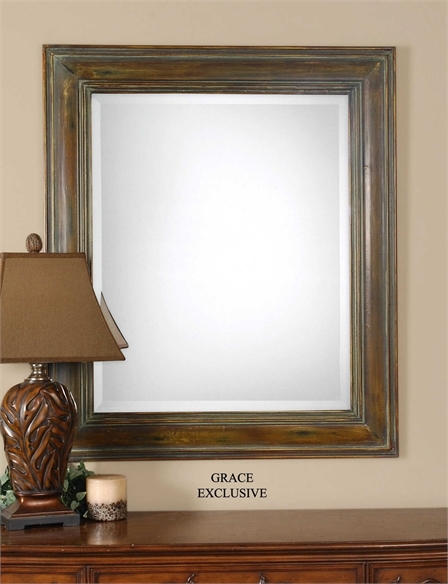 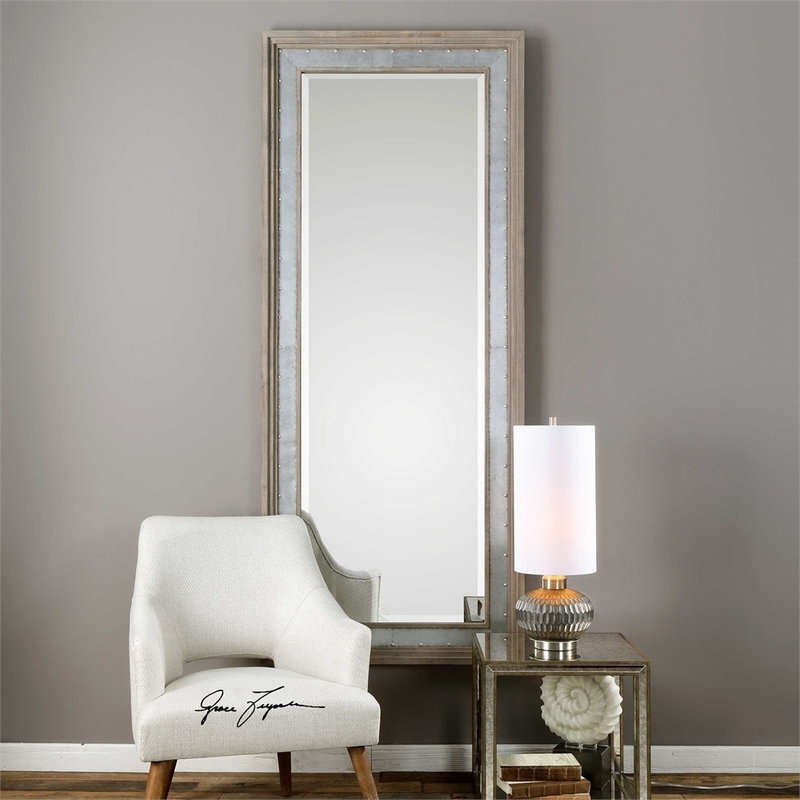 Mirror features a generous 1 1/4″ bevel. 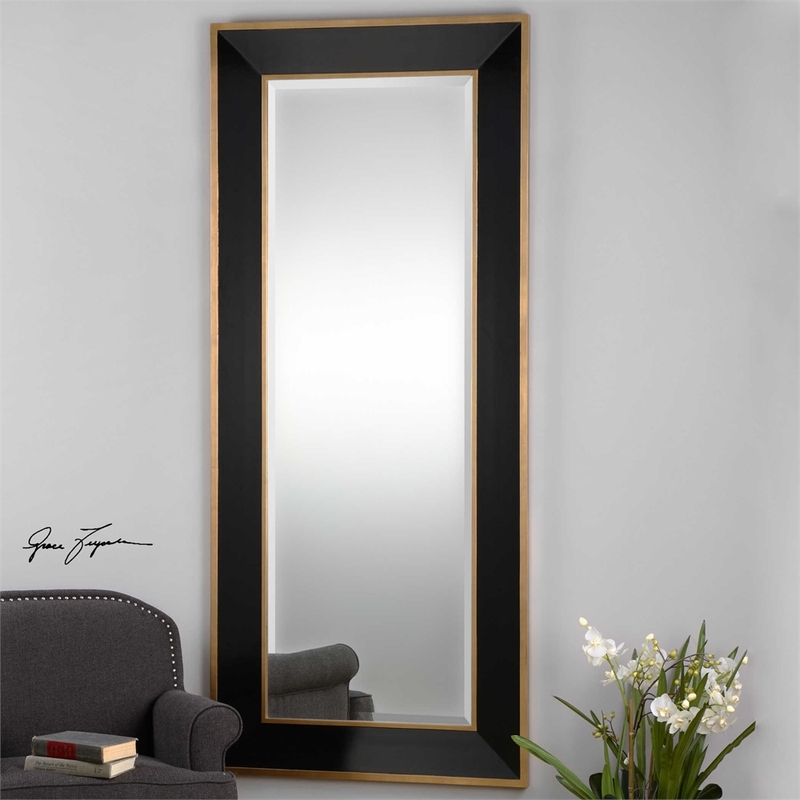 May be hung horizontal or vertical.